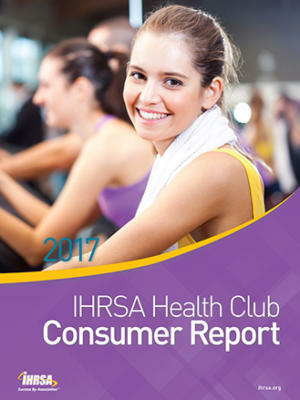 This annual publication provides demographics and health, sports, and fitness participation data on America’s health club consumers. 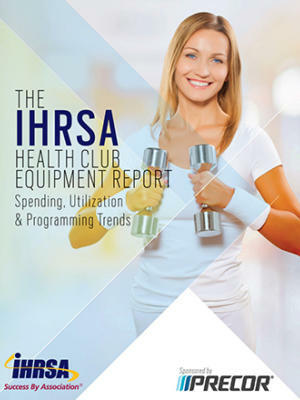 The report confirms that health clubs are playing an increasing role in helping consumers get active, lead healthier lives, and pursue fitness and sport goals. This product is a PDF download. 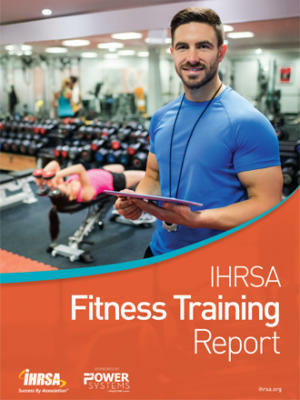 Appendix - 10 Key Findings & Infographic Insights: One-page summary of key data points and infographic highlights of the report. 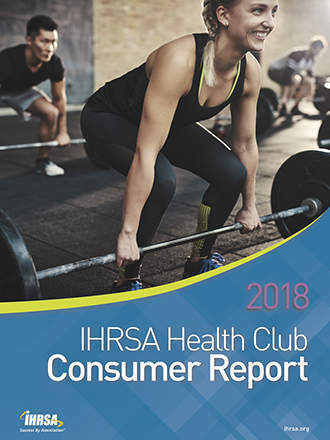 The 2018 IHRSA Health Club Consumer Report is based on the analysis of 30,099 online interviews that were carried out with a nationwide sample of individuals and households in early 2018.